Let Spoiled Rotten Photography spoil you with boutique quality family portraits! 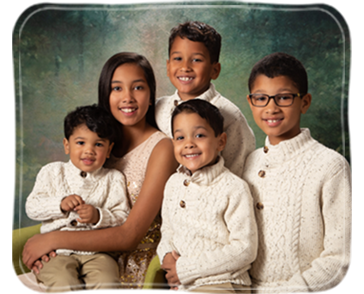 Our family portrait day is great for families, siblings, cousins… or any family grouping that you’d like! Our Spring Set, “The Playful Path,” is lush with greens and ready for fun! 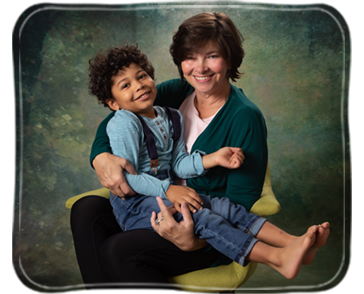 We are passionate about creating beautiful portraits that showcase your family’s personality! This session is a fund-raiser for your school. The session fee is $25 and goes directly to your organization. Let us know if you have any special requests, or if your family is bringing any special items, or anything else you’d like us to know to make the session be a success!